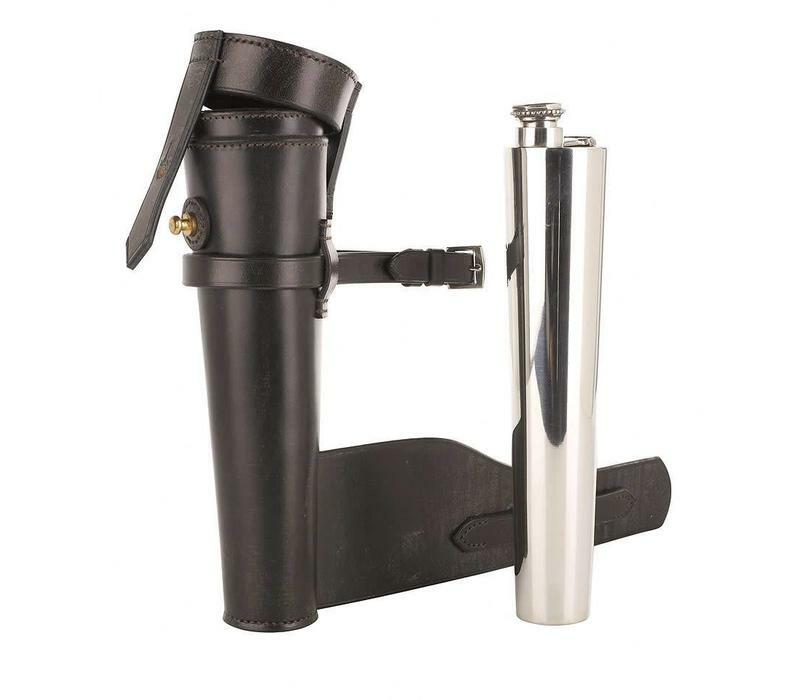 Made in England, this silver hunting flask comes with a hand-sewn blocked leather case which attaches to the D-rings at the front of saddles with a broader strap which passes under the saddle flap. 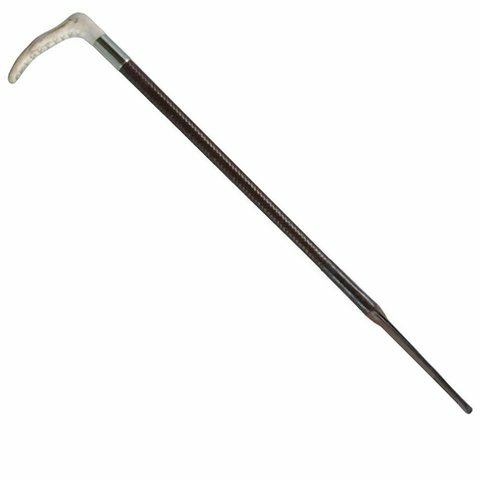 Part of our traditional hunting collection, this flask is sure to impress with its exceptional quality and craftsmanship. 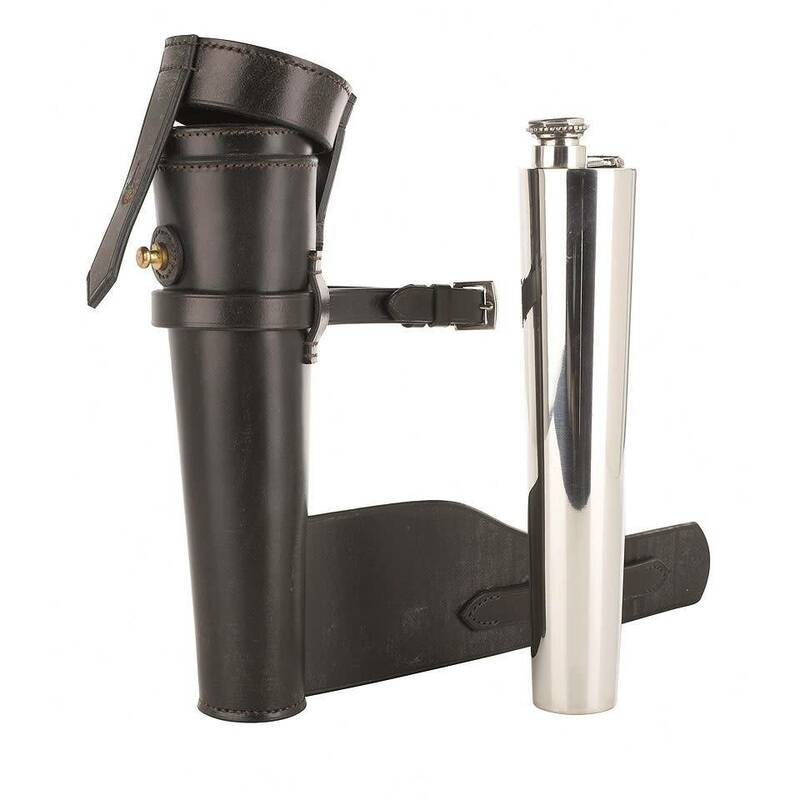 Such high quality flasks are increasingly rare to find, but for tradition, elegance and quality, you cannot better this pewter hunt flask.